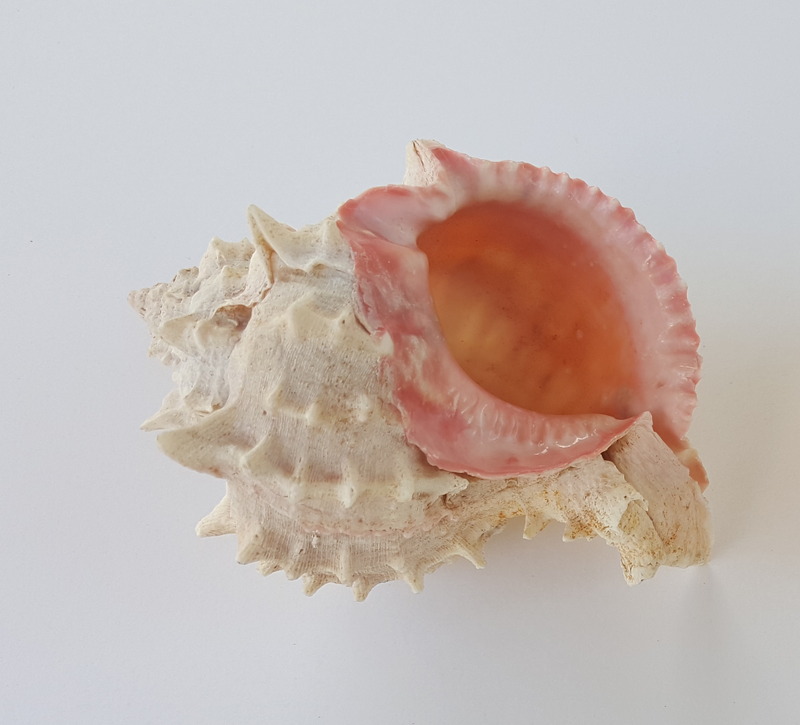 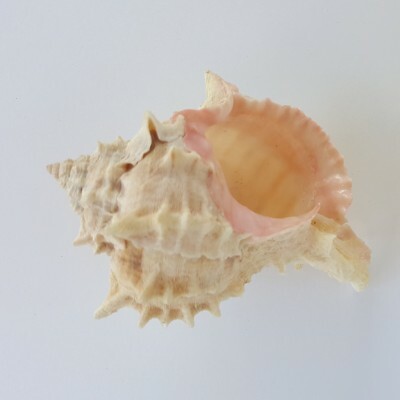 Pink Murex natural colored shell, this beautiful shell is a classic. 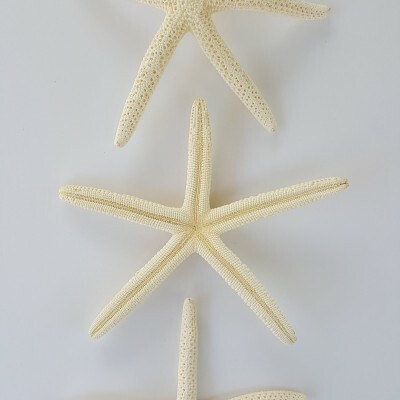 It has a wide variety of uses such as, home decor, plant holder, weddings, outdoor decor, office decor. 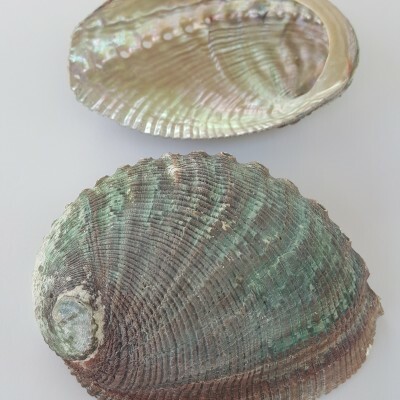 -Each shell is unique as nature intended, colors will vary by each shell.